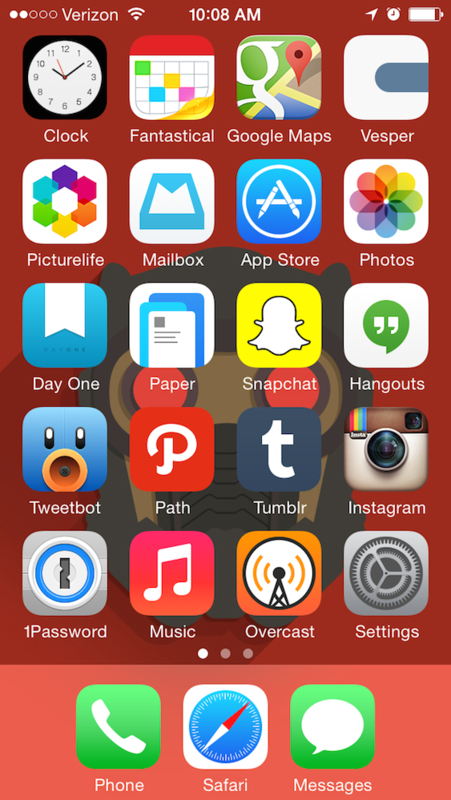 Having received quite a few requests for this post, here is your chance to show off your beautiful home screens to our community. Home screens can be an ever-evolving feature of your smartphone, and with new icon packs and wallpapers being released daily, there is no doubt that your device’s look has changed since the last time we did this in February. For those new to this concept, this is how it works. Setup your home screen the way you like it, grab a screenshot of it (Power+Volume Down on most phones, Home+Volume Down on Samsung phones), and then upload it through Disqus (comments) along with a description of your apps, launcher, wallpaper, and clock. Here is a look at all of ours to get you started. 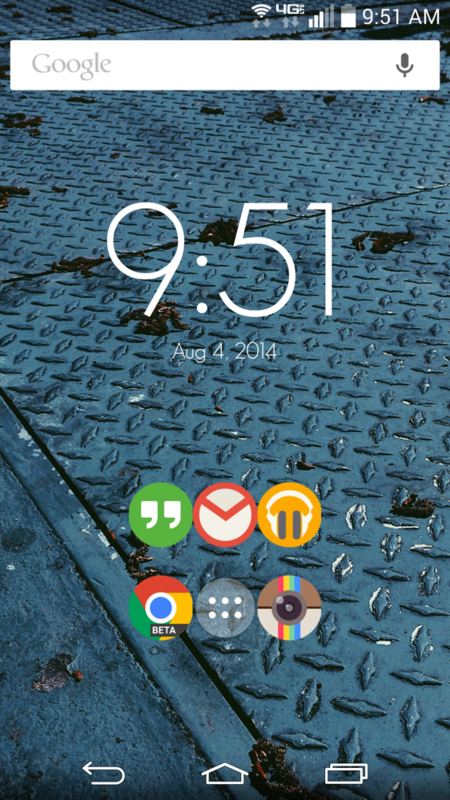 If you might need a little inspiration, check out our icon pack posts. Kellen is running Nova Launcher with the Elun icon pack. 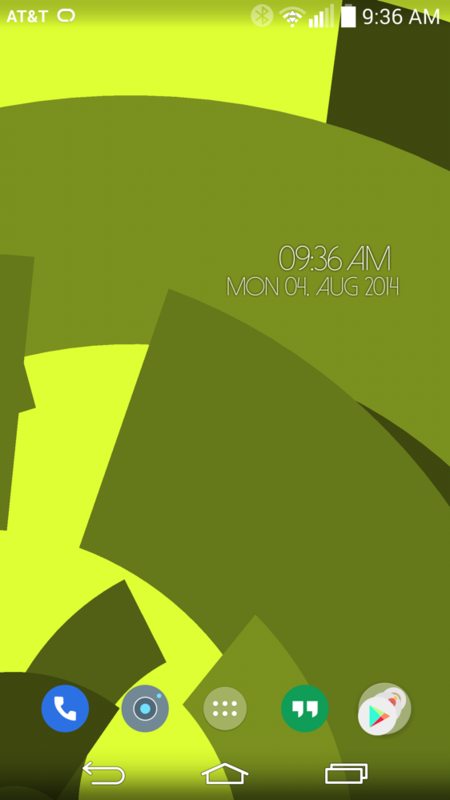 The wallpaper is a live wallpaper called SpinIt, and the clock widget is a skin from the pack Zooper by Beard. Those skins can be used with the Zooper Widget app. 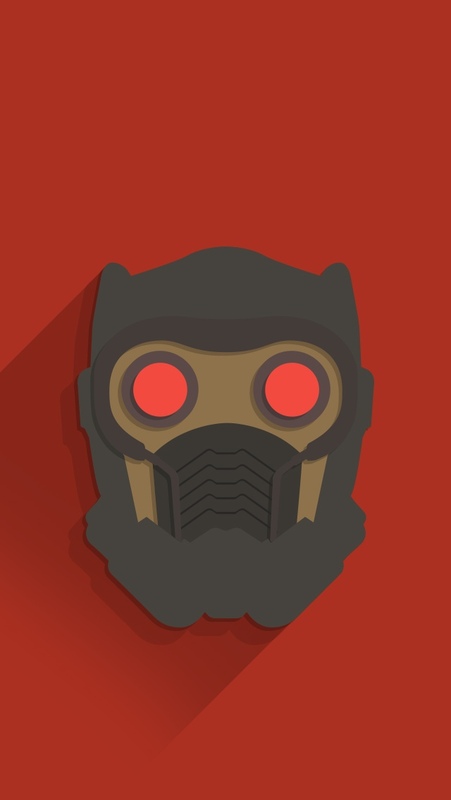 I am running Nova Launcher with the FlatDroid icon pack. The wallpaper is from the Behang wallpaper pack, and the clock widget is called Timely. 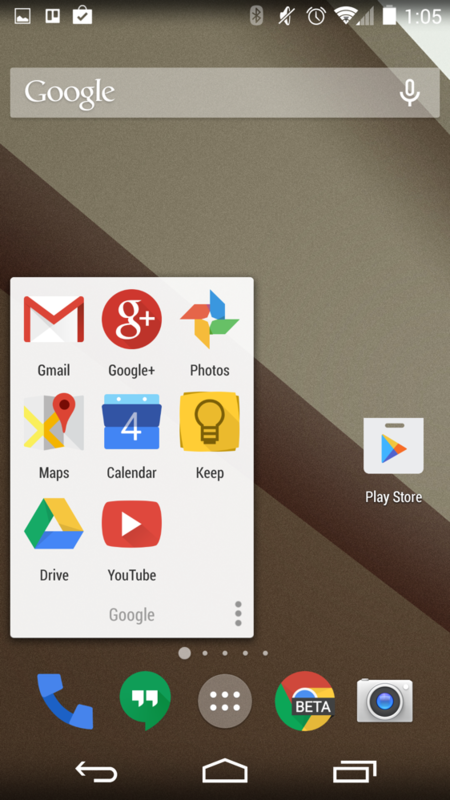 Kyle is using Nova Launcher with the Moonshine icon pack. 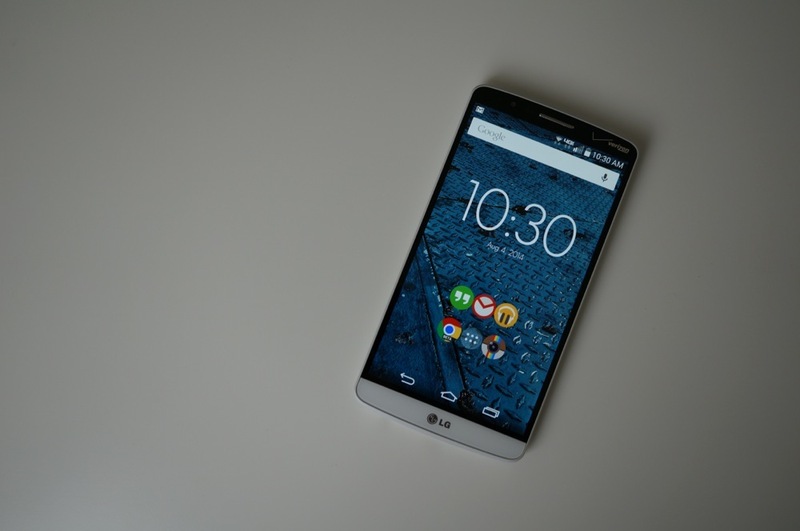 His wallpaper is from the Android L preview build. 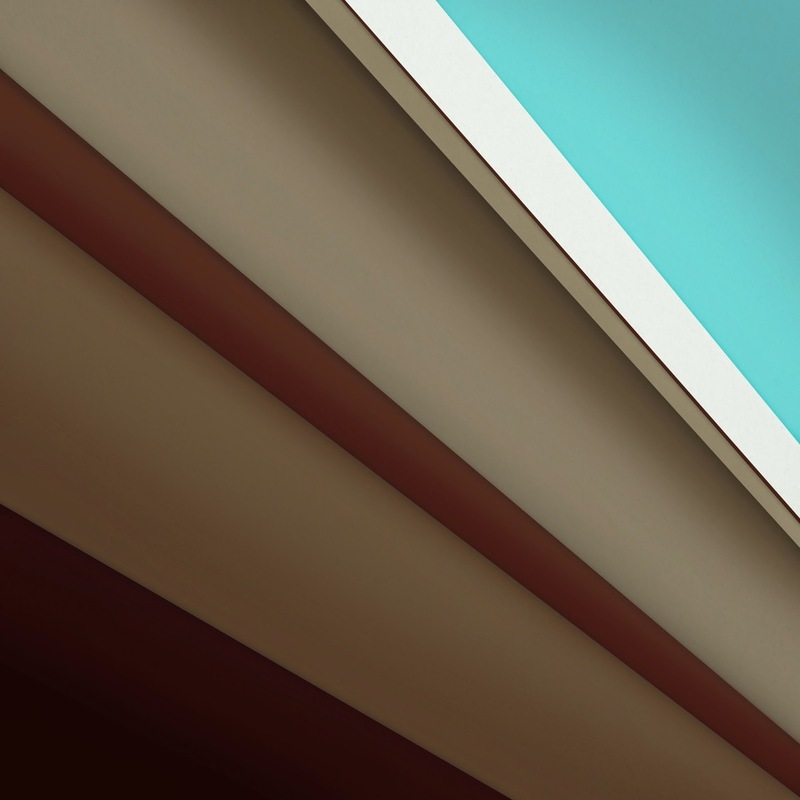 Ron is using the stock iOS launcher, stock iOS icons, and this wallpaper. Looking good, Ron.